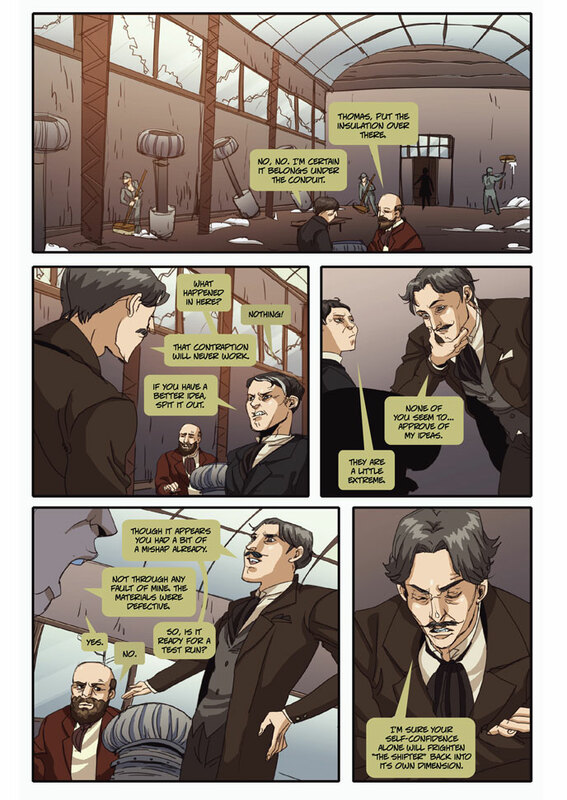 Will Tesla and Edison ever get along? 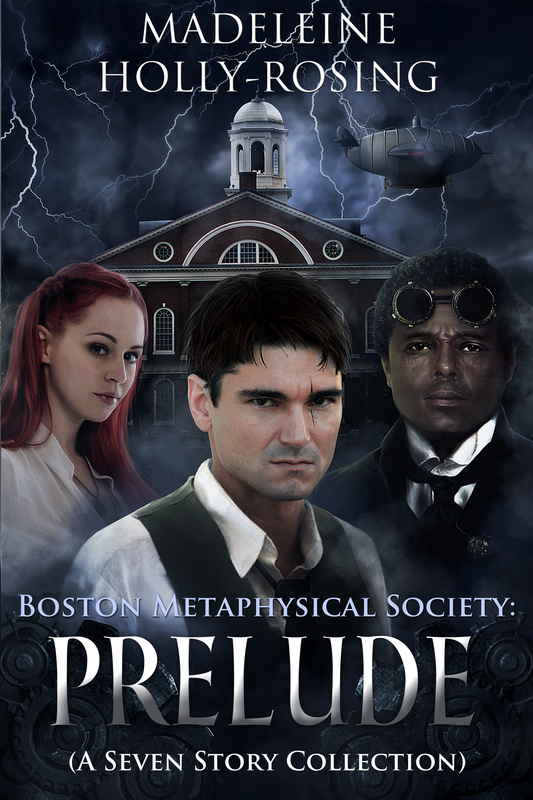 New Page Up At Boston Metaphysical Society! 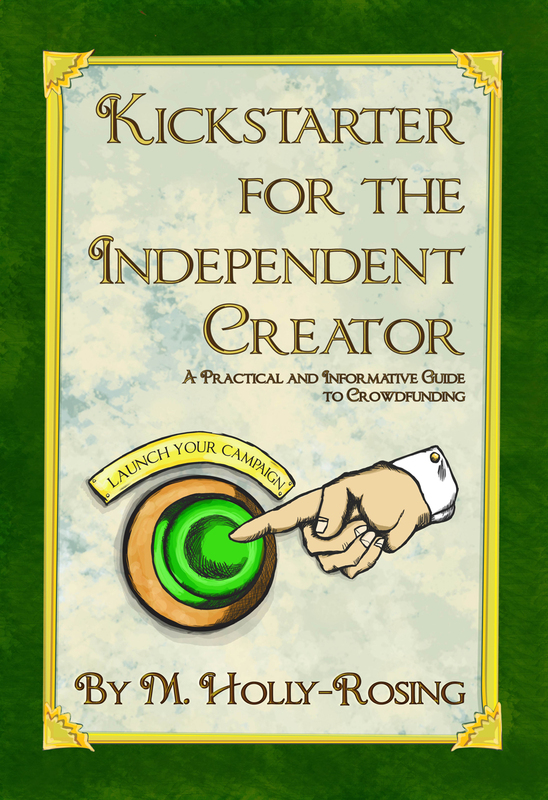 To date the Kickstarter is now 73% funded!! It’s good, but if you haven’t backed it yet, please do so we can get Chapter 5 to you as quickly as possible. Most of the steampunk rings are gone so if you had your eye on them you better act fast. 😎 If you can’t back at this time, any tweeting, posting or spreading the word will be greatly appreciated. Remember, it’s people like you that help indie creators make the projects you love. Have you ever seen a steampunk guitar made from a 3D printer? 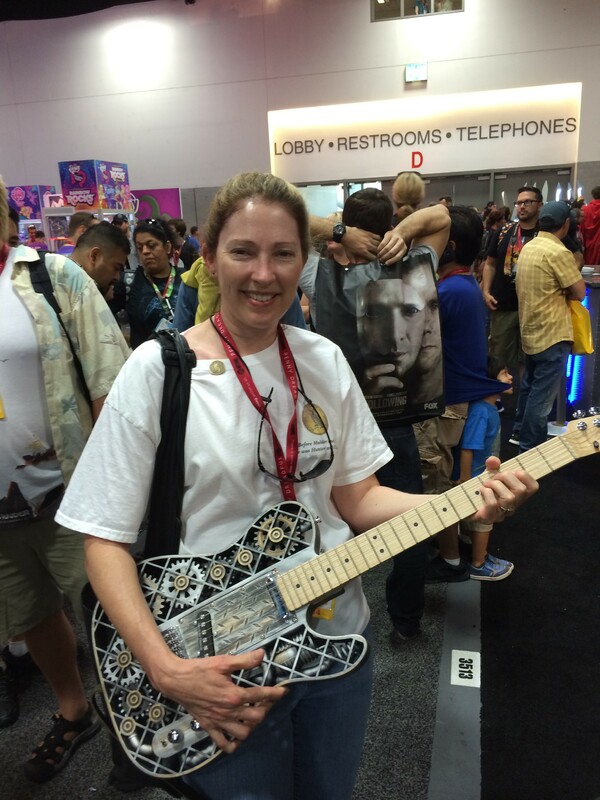 Neither did we until my husband and I stopped by the 3DSystems Booth at SDCC. After speaking to Lonny Schwartz and telling him about BMS he brought out the guitar from the back for us to look at. (Thank you, Lonny. You rock!) Below is me holding the guitar. And the parts ACTUALLY MOVE!! If you’d like to see it action, you can view the video here: Steampunk Guitar Video.